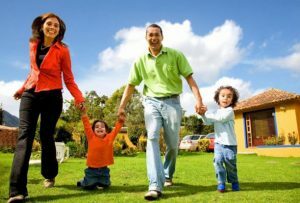 WeBuySATX.com is a local, family-owned business in San Antonio, Texas dedicated to buying homes for homeowners in need of fast cash. If this is you, you’ve come to the right place! Our team gathers an individual assessment of your home, so that we can be sure to get you the best dollar value, as we we want you and/or your family to have the cash they need as quickly as possible. You can count on San Antonio’s #1 house buyer to sell your home fast! Our business and its employees are ready to serve you. Fill out a Fast Cash Offer form, or call us today at 210-876-4111 for more information about our business and our services. How to Get An Idea Without A Crystal Ball: How Long Will it Take For Your House To Sell? 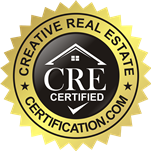 Copyright © 2019 We Buy San Antonio Houses. Powered by WordPress. Theme: Accelerate by ThemeGrill.